One in three people in the world is malnourished mainly due to deficiencies in vitamins and minerals such as vitamin A, iron, and zinc can cause blindness, reduced IQ, vulnerability to disease, and even death. Micronutrient deficiencies or ‘hidden hunger’ are leading causes of easily-preventable deaths. Under nutrition contributes to almost half of deaths in children below 5 years most parts of Africa and South Asia. Hidden hunger amplifies the material and psychological burden on individuals and societies for generations to come. A new study published in The Journal of Nutrition has found that daily consumption of meals with beans conventionally bred to be richer in iron help prevent and reverse iron deficiency in young women in just four-and-a-half months. Biofortification is a promising approach for combating micronutrient malnutrition among vulnerable groups in many developing countries. It helps in breeding new, more nutritious varieties of staple food crops to increase their micronutrient content. HarvestPlus has a goal, to reach 15 million farming households—100 million people— with biofortified nutritious foods by 2020. 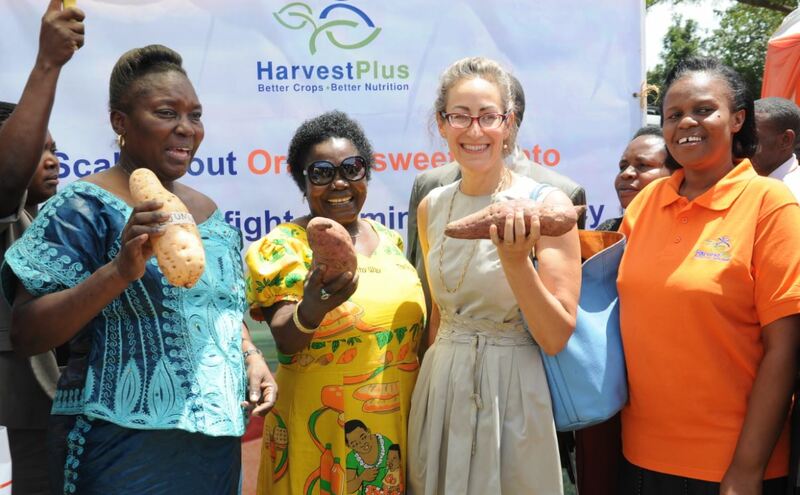 HarvestPlus is confident that they can reach 1 billion people with biofortified foods by 2030 by strengthening their partnerships and delivery efforts. It has a mission of reducing the hidden hunger and provide micronutrients to billions of people directly through the staple foods that they eat, now it works with more than 200 agricultural and nutrition scientists around the world. It focuses on three critical micronutrients that recognized by the World Health Organization (WHO) as most limiting in diets: iron, zinc, and vitamin A. The 2008 Copenhagen Consensus, composed of the world’s leading economists, estimated the ratio of health benefit-to-cost ratio of biofortified nutritious crops as $17 of benefits for every $1 invested, reports HarvestPlus. 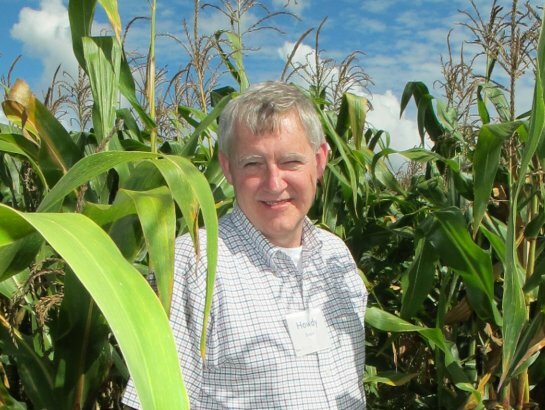 Dr. Howarth Bouis, Director of HarvertPlus, a joint venture by the International Food Policy Research Institute (IFPRI) and the International Center for Tropical Agriculture (CIAT) has won the 2016 World Food Prize. “Dr. Bouis pioneered the implementation of a multi-institutional approach to biofortification as a global plant breeding strategy. Through the combined efforts of our four Laureates, over 10 million persons are now positively impacted by biofortified crops," said Ambassador Kenneth M. Quinn, president of the World Food Prize Foundation. 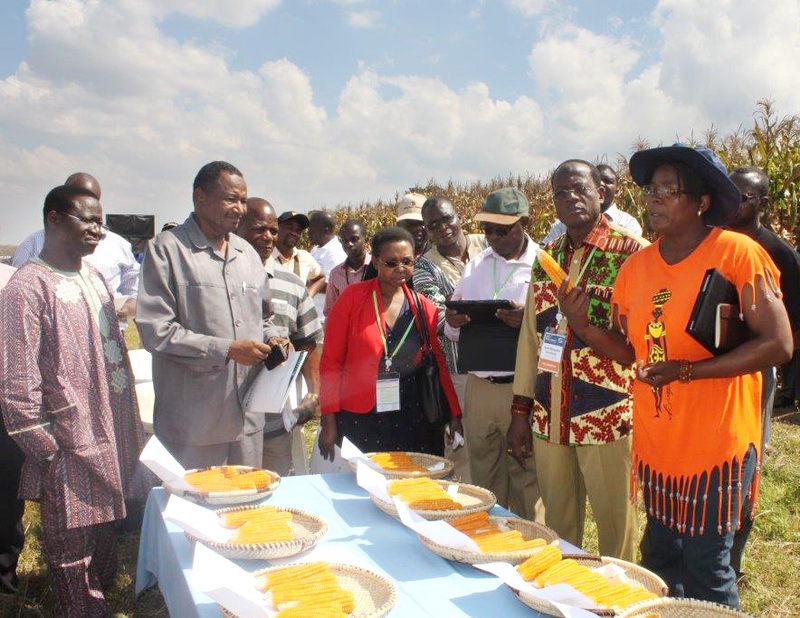 The HarvestPlus Challenge Program was officially launched in 2004 when it became the first recipient of funding for biofortification research granted by the Bill and Melinda Gates Foundation. HarvestPlus has also developed the Biofortification Priority Index (BPI) to help stakeholders assess for which crop and in which country their investments will have the greatest impact in reducing micronutrient deficiencies. Today, biofortified crops, including provitamin A-rich orange sweet potato, iron beans, iron pearl millet, provitamin A yellow cassava, provitamin A orange maize, zinc rice, and zinc wheat, have been released in more than 30 countries and are being tested and grown in more than 40 countries .